We have clients worldwide in a number of different sectors including retail, medical, research, universities, sport and private clinics. Se below for just a small selection of our clients. Profeet were the first UK running shop to use our 3D Running Analysis Motion Metrix in their Running Lab. Located in Fulham, London, they also use Sprintex Treadmills and Amcube Pressure Plates. Sporting Feet is an independent sports footwear retailer with shops in Richmond and Putney. 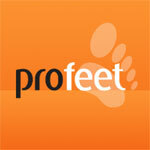 Tey offer free gait analysis and also use the latest digital foot scanning equipment as part of their service. Sporting Feet are also stockists of our currexSoleRUNPRO insoles. 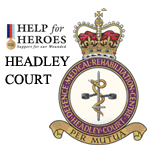 Headley Court use the Amcube Footwork Walk pressure measurement device to help fit prosthetics for soldiers who have lost limbs in action. Halfords will be introducing the Smartfit Bike Selection products at a number of their stores over the next few months. 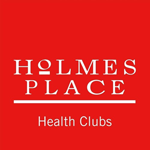 Holmes Place use our footwork pressure plates in a number of their gyms across Europe. 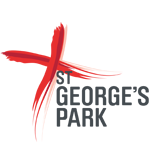 Perform at St Georges Park offer specialist residential amputee rehabilitation programmes. The clinic uses the footwork Walk Pressure Plate to help with the fitting of the prosthetics. 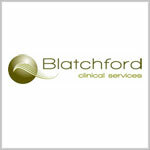 Blatchford is a world leading rehabilitation provider with clinical expertise in prosthetics, orthotics, special seating and wheelchairs. They provide clinical services to the NHS & Military in the UK and to private patients both in the UK and internationally.